How do I transfer songs and videos from iPod to Mac ? is there any great software to copy music from ipod to mac? iPod classic has the biggest capacity among all iPods, and the new iPod classic's capacity reaches whopping 160GB. Bought an iPod classic, you might have tremendous songs and videos on it. If your computer crashed or you deleted some songs and videos in iTunes library accidently, you might want to copy songs and videos from the iPod classic to your computer. However, soon you'll find that iTunes doesn't help as all, because it only copies iTunes Store purchased songs back to iTunes Library, not these you shared from friends and downloaded from apps or Internet. Best iTunes companion to copy songs, playlists, videos from iPod to computer and iTunes Library! Step 1: Go to the Device option. After you connect your iPod Classic to your Mac, this application can detect your device and show your device information as below. 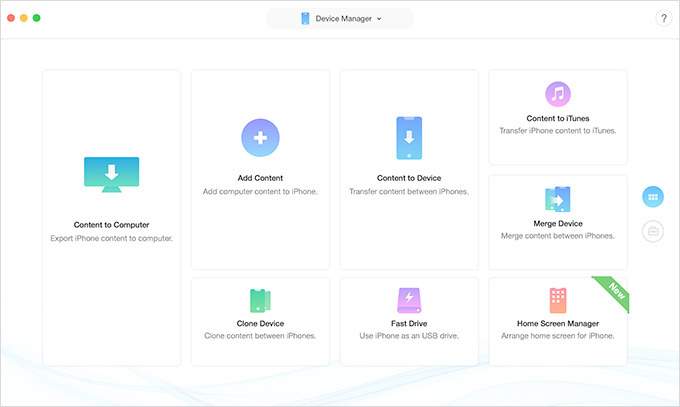 Click on DEVICE option. If you want to copy all the music from iPod to Mac, click "Backup Music to Mac". 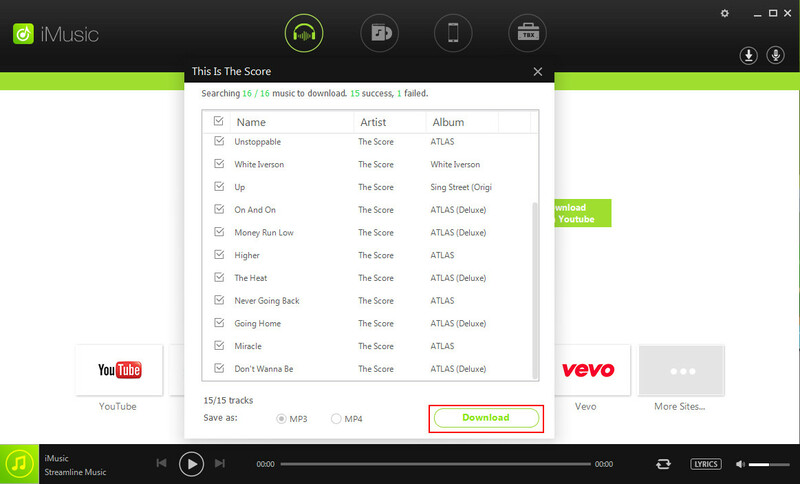 Next, choose the destination address to save the music files. The program now start transferring all music from iPod to Mac. After selecting the music that you want to transfer to Mac, click the export icon (the 2nd one on the right side) > choose “Export to Mac”. Find a destination to save the exported songs. Or you can right-click on the selected music to export them. 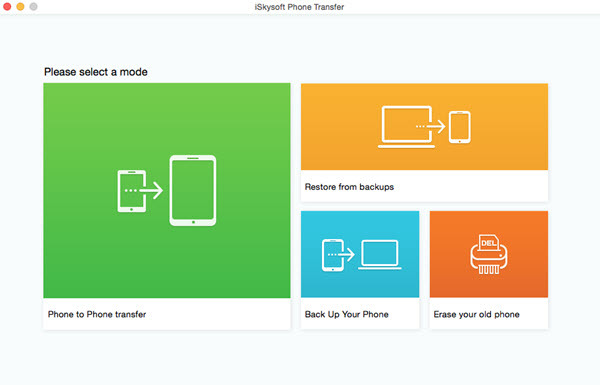 iSkysoft Phone Transfer enables you to transfer contacts, photos, call log, messages, music, videos, and more files between iPhone iOS (iOS 12), iPod, Android, and BlackBerry devices to Mac. With it, you can also backup and restore your phone data. 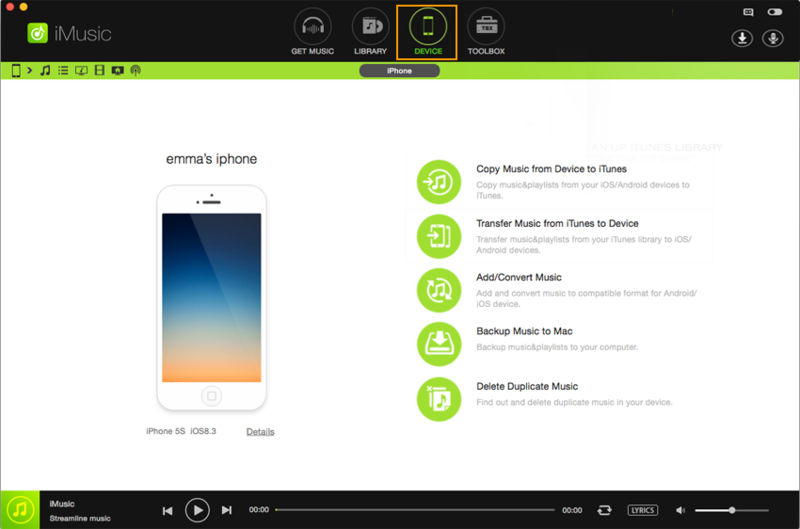 Easily copy music and videos from iPod Classic to Mac. Supports both Win and Mac version. Only supports to transfer some specific audio and video formats. Its redundant features, like Explorer, which are not actually useful but just make the software lumbersome. 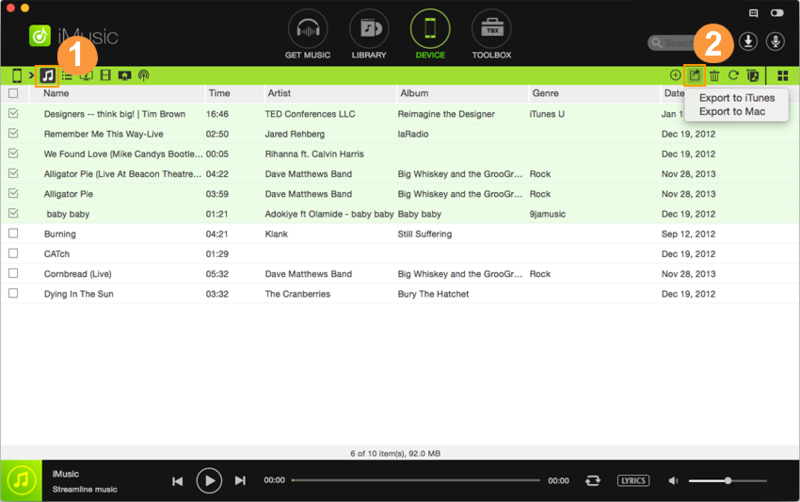 Anytrans is a great transfer tool to transfer your iPod songs to your itunes library on mac. It allows you to save your data without any tension of losing it when your device or computer crashes. It transfer your playlists, movies, videos, music and contacts to your computer to back up them. Various types of files are supported. 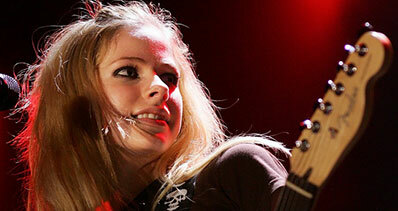 Backup music or videos to pc or mac. Supports both Windows and Mac version. Have limits to transfer photos to from iPad. It takes long time to finish the whole process. dr.fone - Transfer (iOS) enables you to transfer contacts, SMS, photos, music, video, and more on your iPhone and iPad. It also could manage your data by exporting, adding, deleting. By using it, you could successfully transfer songs and videos from iPod Classic to Mac. No data loss when transferring songs and videos. 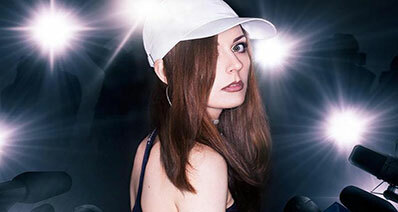 Live-chat technical support are available. The most comprehensive data recovery solution on the market. A bit expensive for lifetime license. Syncios data transfer provides backup to transfer songs and videos fro iPod Classic to Mac. Almost all types of iPod file to iTunes are supported. This software have some great functions such as it can transfer data from android to android or android to IOS. 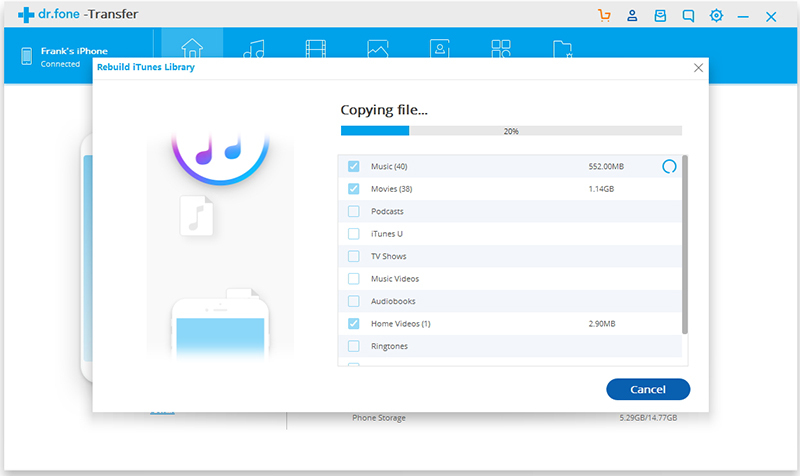 It supports mostly all brand of mobiles so you can easily transfer your all data files from iPod classic to iTunes library or PC also by using it. Directly transfer your ipod music files to pc or iTunes. It loses original quality when transferring files. Can't transfer game and App data. Transfer music and videos from iPod Classic to Mac/Windows easily.